We are quite familiar with this word. And I am m very sure many of us have been through it atleast once in our life. 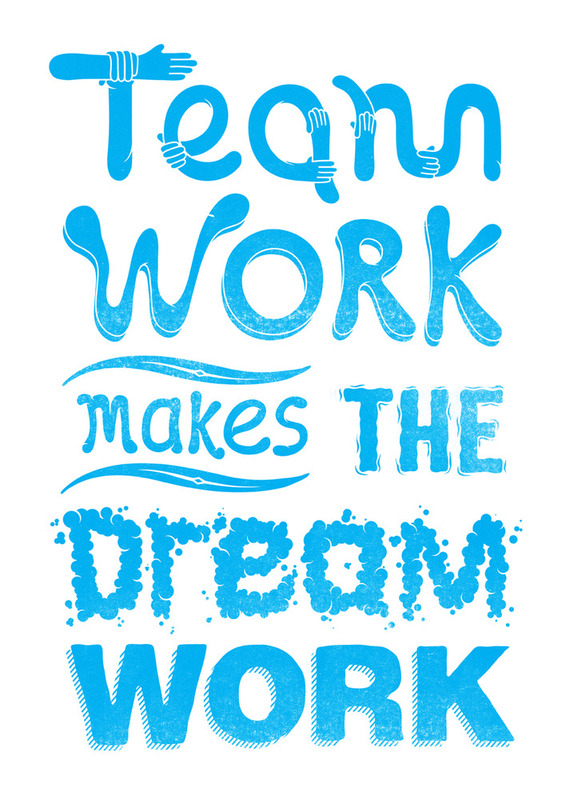 Right from children to adults everyone has done or been a part of team work. Playing teams, doing projects, assignments everything is included in team work. All our institutions be it schools, colleges, offices, companies and even our very own family works on team work efforts. We need the contribution from each member of the team. our country itself works as a result of the team work.from government to people each of them having their own contributions to develop the country. Team is rightly defined as together everyone achieves more. Success is always there when the team works the best. Efforts put by the team is always more fruitful as compared to an individual work, because team divides the task and multiplies the success. best example of team work are the bees’s in the honey comb. Each bee contributes one drop but together all bees produce the sweetest thing in the world.